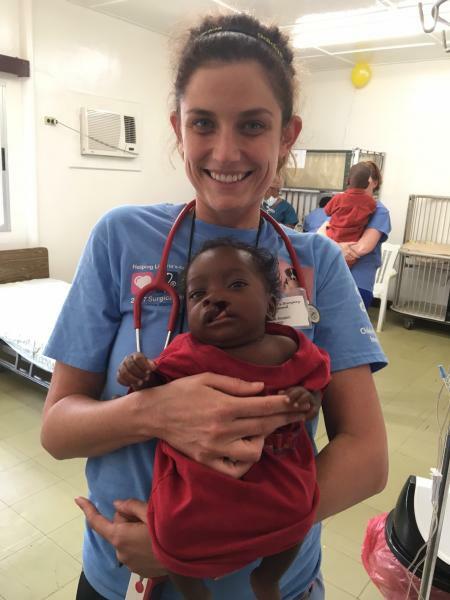 Earlier this year, Firestone Natural Rubber Company LLC, a subsidiary of Bridgestone Americas, teamed up with Children's Surgery International (CSI) to host a medical mission that has become an annual event in West Africa. 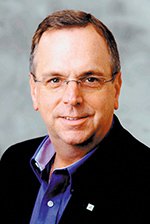 Don Darden, director of Administrative Operations for Firestone, splits his time between Nashville and Liberia, where the company has a major operation. Darden noted Harvey Firestone launched Firestone Liberia in 1926. Operating under a concession agreement with the Liberian government, the Firestone campus is approximately 185 square miles in size, employees more than 7,000, and is home to about 80,000 within the borders of the concession. In addition, explained Darden, "We have a 300-bed hospital and two clinics located on the property." Since 2010, the company has partnered with Minneapolis-based CSI to extend healthcare services beyond the Firestone concession population to bring much-needed specialty care at no cost to West African children in need. "We knew of the medical needs, but they (CSI) helped amplify it and gave us a very structured way to attack it," explained Darden of the partnership. "It provided a way for us to help out where there was such tremendous need." 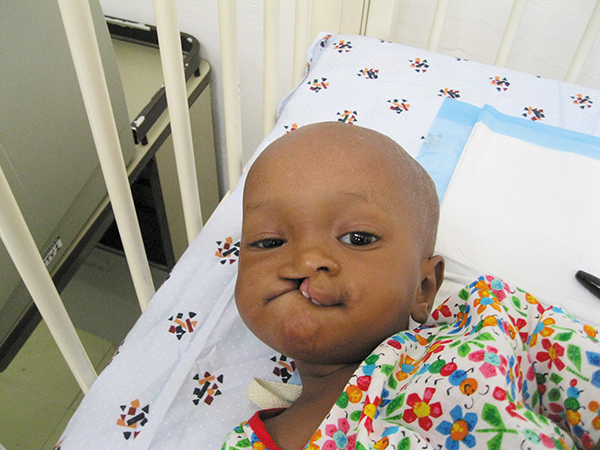 Darden said CSI typically brings several surgeons with expertise in urologic, facial and general surgery to work alongside the local medical team to help children with cleft lips and palates, hernias and complex urologic issues. 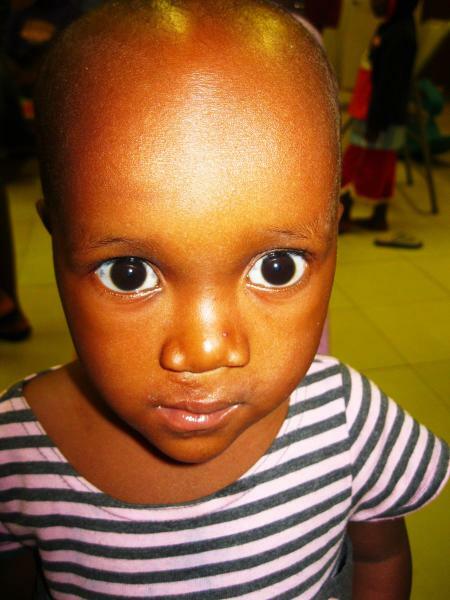 This year, the group performed 101 surgeries in just under 100 hours. "They bring the expertise for lifesaving, life-changing surgeries," said Darden. While it makes for very long days, he said the outcomes couldn't truly be measured in time or money. "The numbers are always important when you do a mission, but to see the individuals ... that's what's really important," Darden stated. 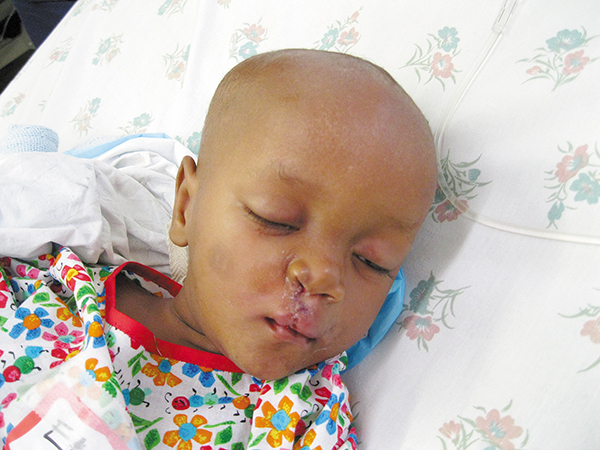 He noted that prior to surgery, some of the children have been unable to attend school. 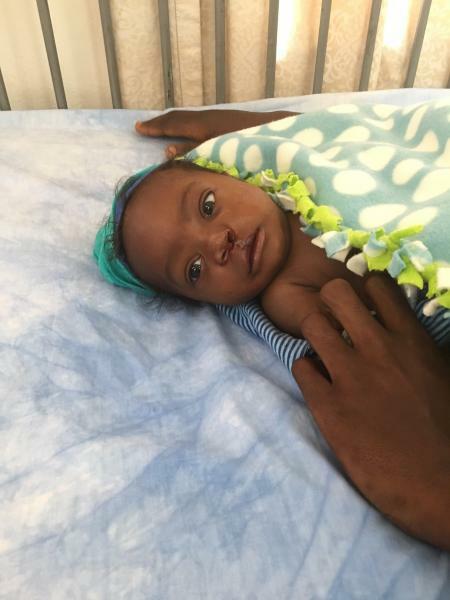 He added there is still a lot of cultural superstition surrounding cleft lip, which makes life difficult for those children and their families. Another key component of the annual medical mission is training for the physicians on staff at Firestone's Medical Center at Duside. 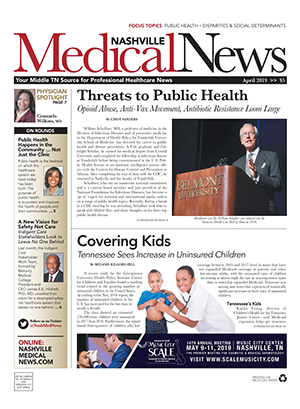 The hospital includes three surgical theaters, labs and outpatient services for adults and pediatrics. Darden said CSI shares surgical techniques with the Liberian medical team. "Their ultimate mission is to work themselves out of a job as they train the local surgeons," he added. In the meantime, Darden said the next medical mission is already on the books for January 2019. The Firestone team will begin the preparatory work this fall with pre-screening for potential cases followed by onsite health screenings. The large operation requires transportation and housing for the young patients and families, as well, since the majority of the cases come from families without connection to the company. 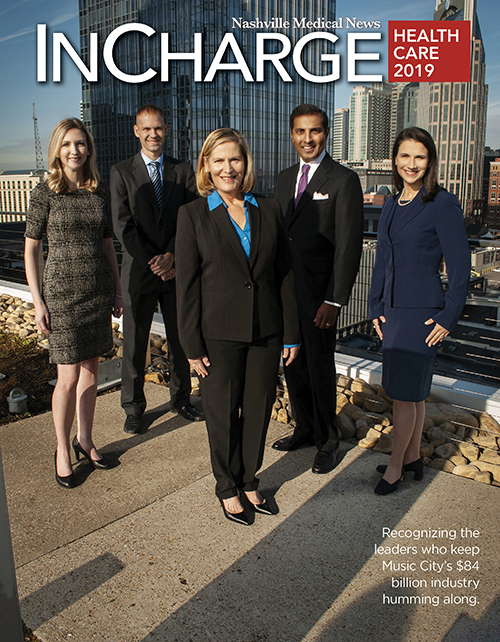 Despite the months spent working on the mission each year, Darden said its simply part of the corporate culture that begins at the top with Bridgestone. Ultimately, Darden said, giving back to the community in West Africa in conjunction with CSI is simply the right thing to do. "It's been a great partnership and certainly one where everybody is a winner, I believe."